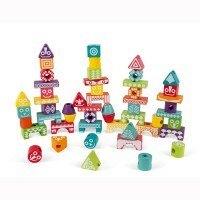 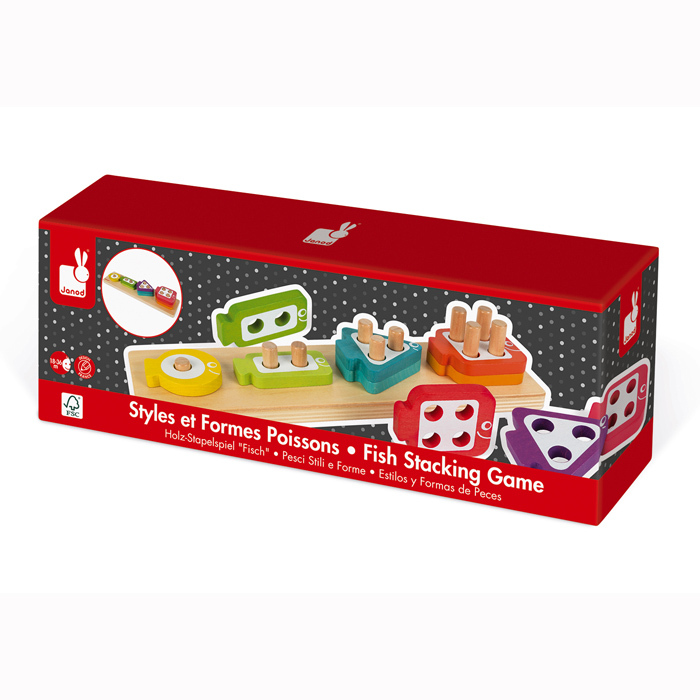 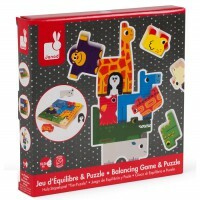 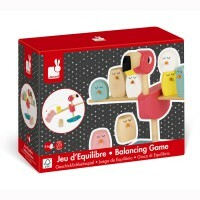 Stacking is so much fun and the Fish Stacking Game is the perfect way to start learning numbers, shapes and colours. 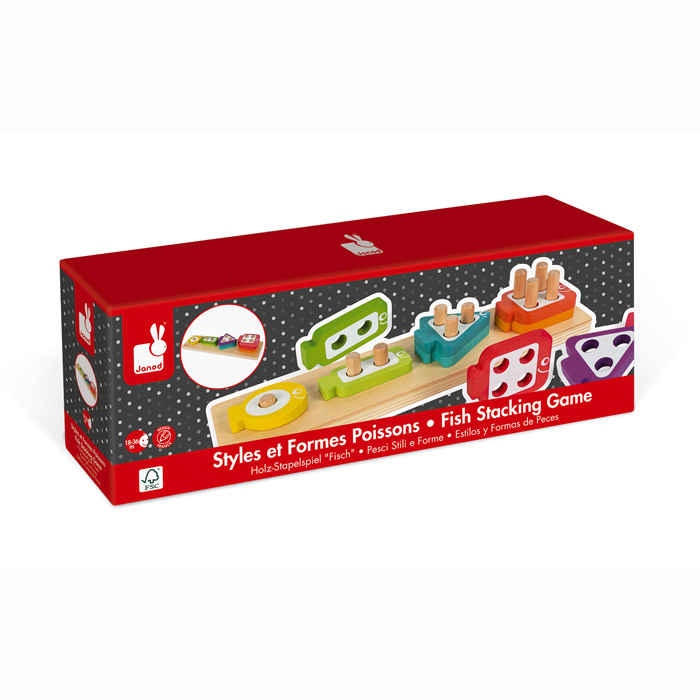 Learn 1-4 by the amount of holes on each fish which will also tell you the amount of fish to stack in one place. 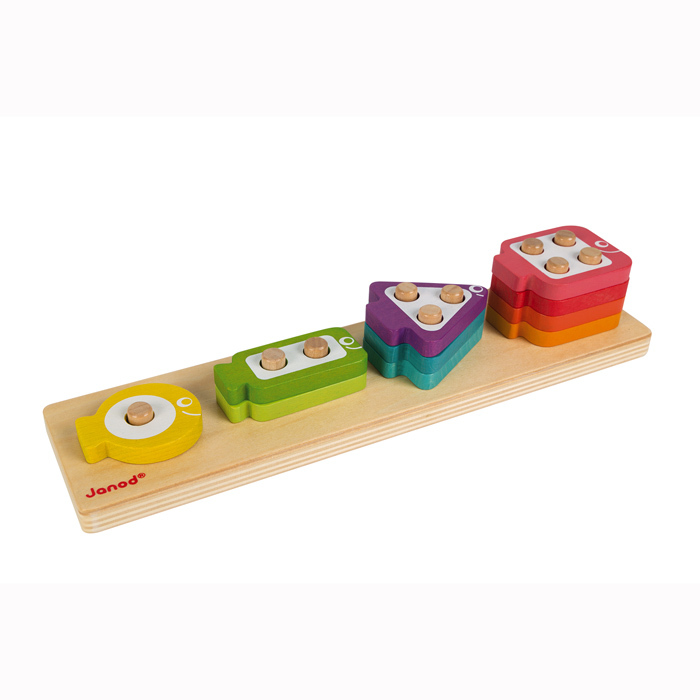 There are circles, squares, rectangles and triangles in the hues of the rainbow. 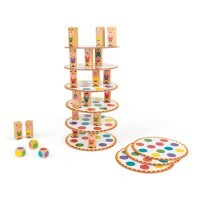 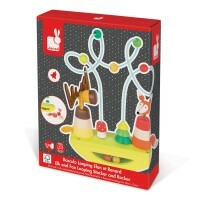 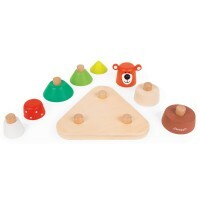 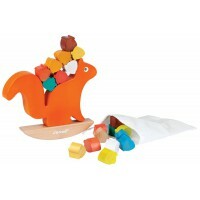 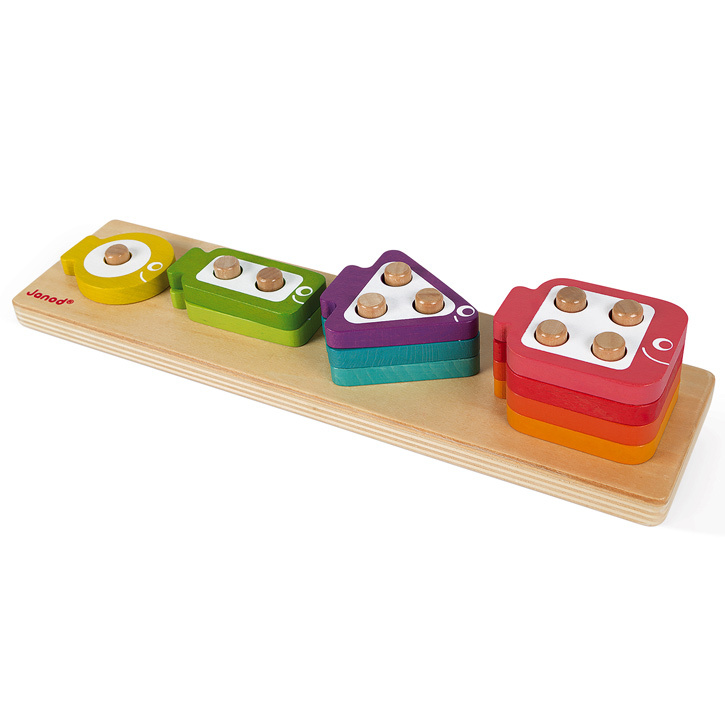 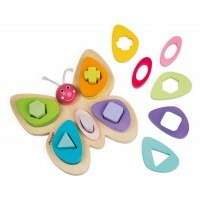 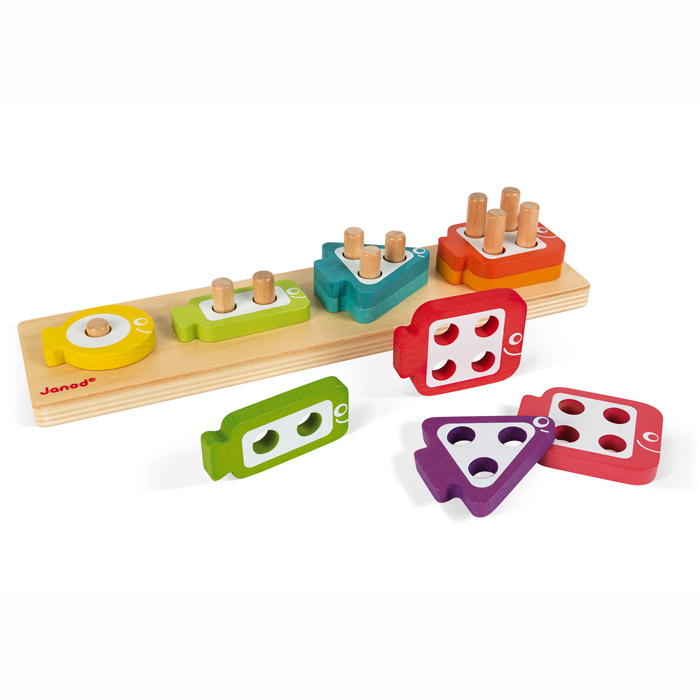 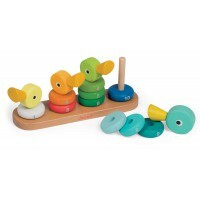 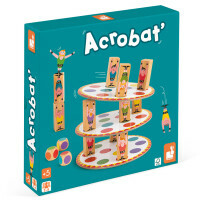 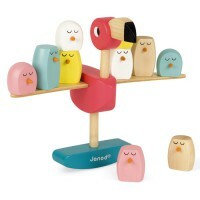 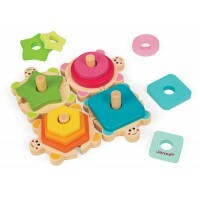 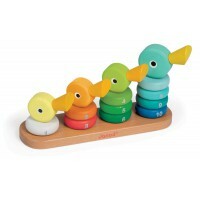 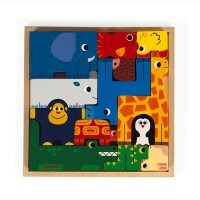 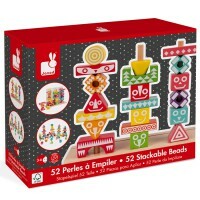 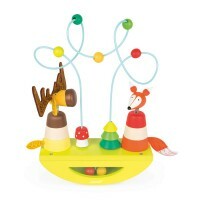 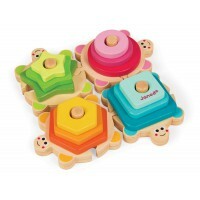 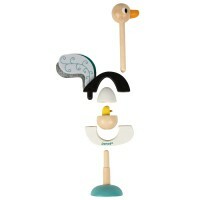 The Fish Stacking Game is the ideal next step up from a shape sorter to introduce basic maths and number sequencing.